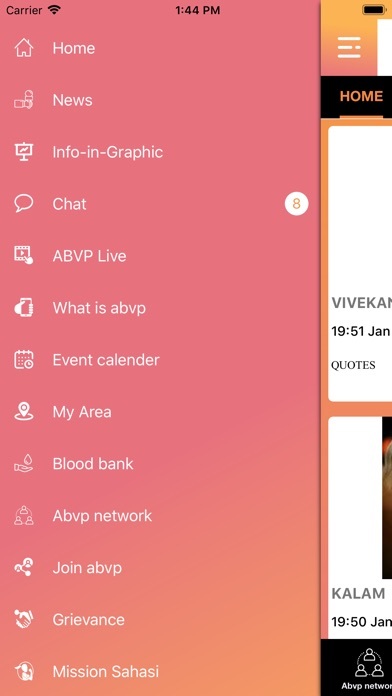 ABVP, with the aim of national reconstruction, commenced its multi-dimensional and multifarious activities as a nationwide student organization, touching every aspect of the societal spectrum. 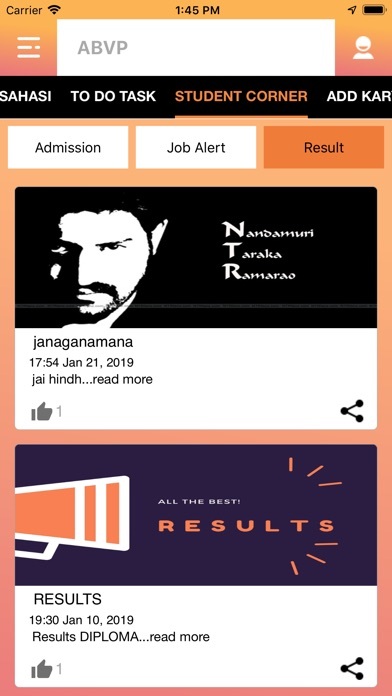 This student organization, which has immense faith in the latent strength of the entire educational fraternity, believes in coordinating and directing contemporaneous responsibilities of students towards constructive activities, staying above partisan politics and looking at every issue with a progressive lens. 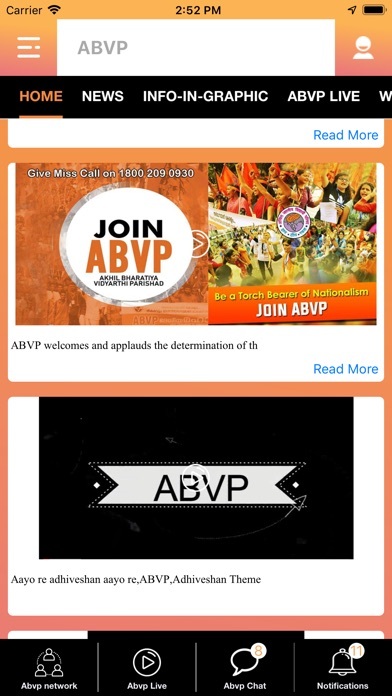 The ABVP strongly favours placing to the student, the idea of the keeping the Nation above everything else. It was this reason that the ABVP, for the past years of its formal existence, has consistently directed all its programmes, movements, demands and every sort of constructive activity towards the goal of National Reconstruction. 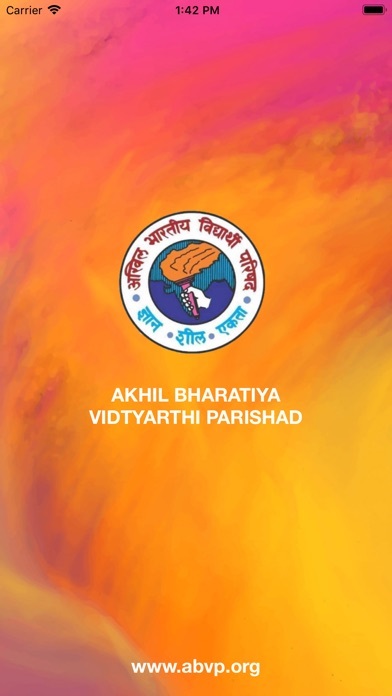 There can be several ways of working with many and varied aims and objects in this country, but the ABVP, rising above parochial interests, had provided one, which was aptly captured in the title to the achievements to commemorate 50 years of its activities in 2009 as “ABVP 60 YEARS – A Movement for the Nation”. "Mobility powered by ONGO Framework".